ATL, GA. (THECOUNT) — Infowars’ Alex Jones claims 5.6 million folks have subscribed to the Infowars newsletter and free podcast in 48 hours following his ban from Youtube. And underfire Jones – says the publicity surrounding the action taken by the likes of YouTube, Facebook and Apple – who have blocked his content and removed his channels – has gained him millions of subscribers – not lost him followers. 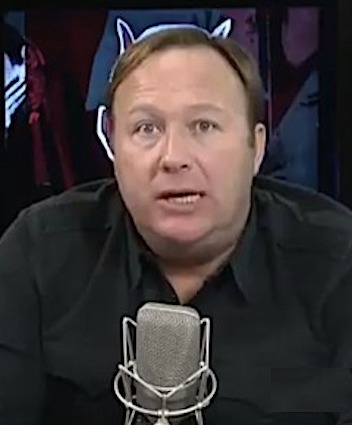 ‘This is very anti-free speech, this is very deceptive, Jones told Dailymail. Jones’ claim of the big boost in subscriptions has not been verified.